The holiday season is the time to get into the kitchen and bake your heart out! 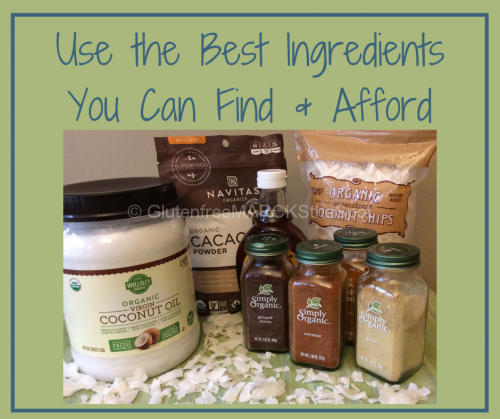 #1 Use the BEST ingredients you can find, and afford. Gluten-free baking can get expensive. Yet, it’s less expensive to bake your own than buying pre-made goodies. 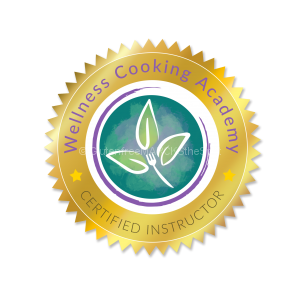 Use non-GMO and organic ingredients; grass-fed butter and dairy; coconut oil over canola or vegetable oils; superfood cacao over processed cocoa. Spices and flavorings add additional benefits and flavors to your baked goods. Try cinnamon, ginger, nutmeg and cloves – beautiful holiday spices to fill your home with fantastic aromas. These are of good use if you don’t want to buy multiple flours and combine them yourself. 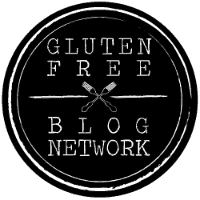 Using gluten-free flour is a bit different from your typical white/wheat flour. Mix to incorporate the ingredients. But, don’t over mix, which causes a gummy final product. 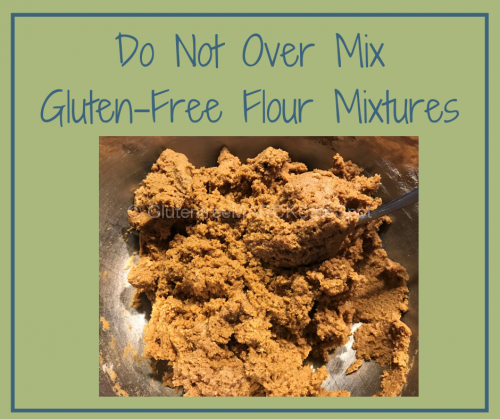 Many gluten-free flour mixes start to thicken up once mixed with all the ingredients in the recipe, which makes the final product unappealing. For example, pancake mixture thickens up rather quickly as it sits on the counter. Use it right away to get the best results. Mix your batter and bake right away. In the case with cookie dough, some work well chilled in the fridge for later use. Typically, you’ll need the dough to come to room temperature before use for best results. 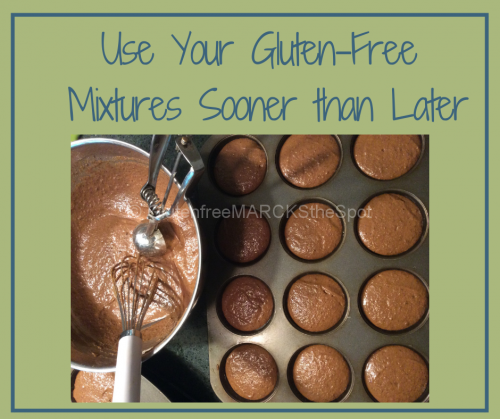 Gluten-free recipes sometimes call for a longer bake time, or a different temperature. Pay attention to the recipes and follow what’s noted. 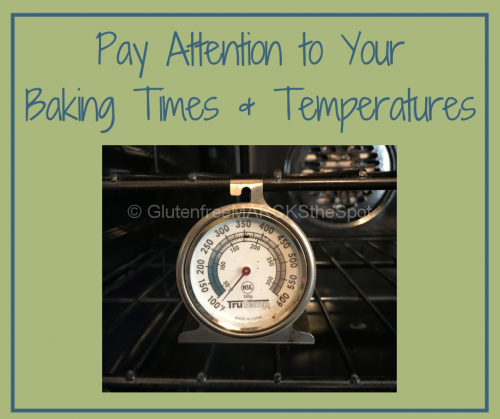 Always watch the temperature of your oven, as differing temperatures can cause quite a different outcome. 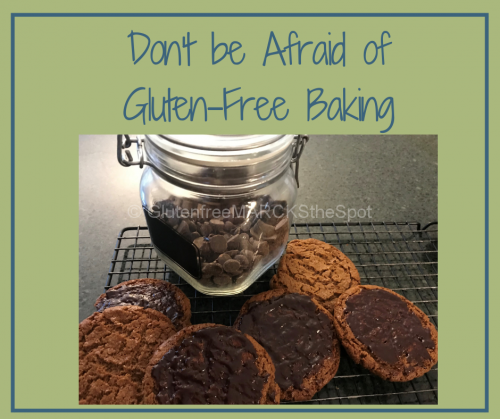 Bonus Tip: Don’t let gluten-free baking scare you! Many people are astounded that I use SO MANY different flours – sometimes in just one recipe. Yes, this was something I had to get over as well. At first, I was afraid to purchase all the flours needed. I realized that I do use them all the time, and it’s really much easier and cost-effective to mix them myself. 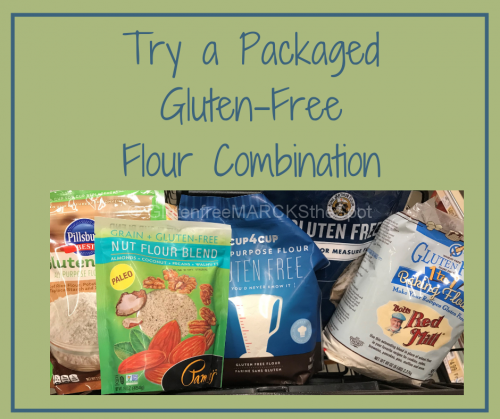 This gives you more control over your ingredients as well as which flours you match together. And, leaving out the zanthum gum, which is found in most pre-made mixes, is much better for my body. 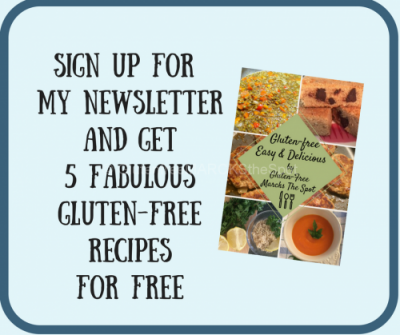 See what method works for you – I am certain you will bake some incredible gluten-free goodies in no time! 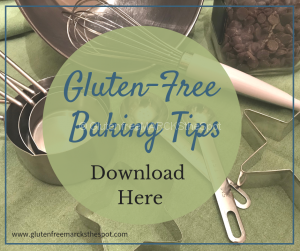 If you haven’t yet, go back and read my previous post Top Tips to Create Irresistible Gluten-Free Baked Goods for more gluten-free baking tips you can try this holiday baking season! What is your favorite baked item to create at the holidays? 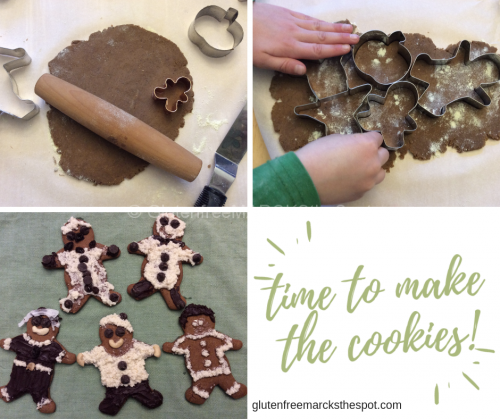 Have you tried my Gingerbread Cookies yet? 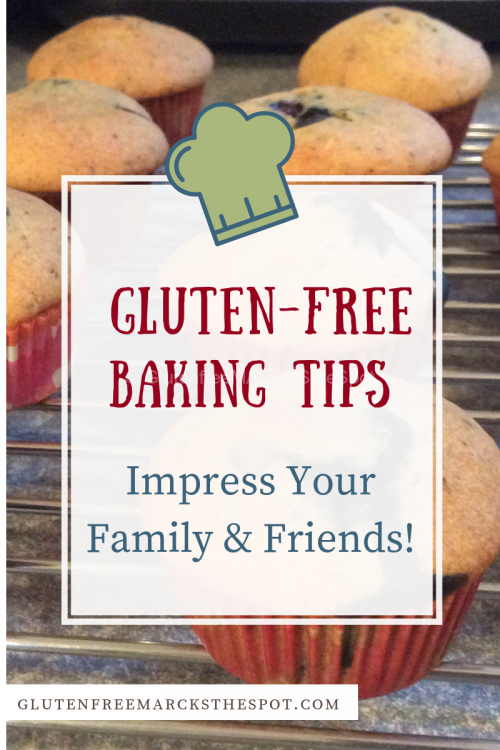 This entry was posted in Gluten Free Living, Recipes and tagged gluten-free baking, more tips for gluten-free baking, tips for gluten-free baking. Bookmark the permalink.